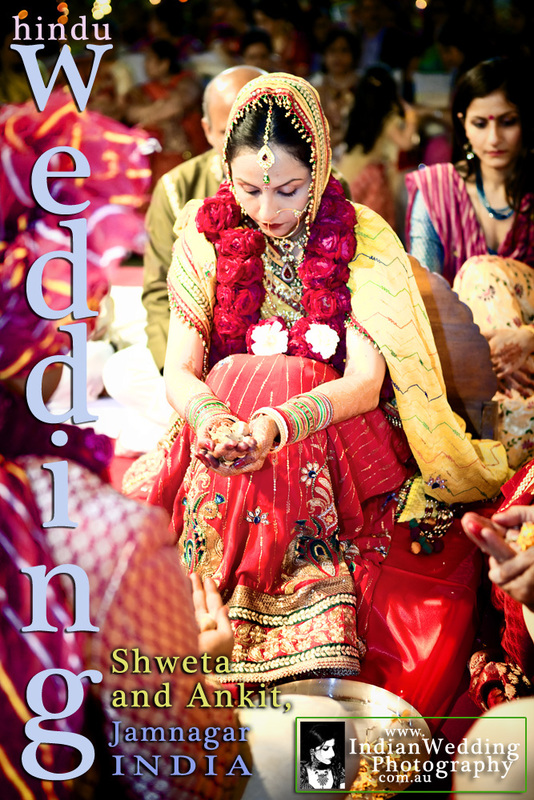 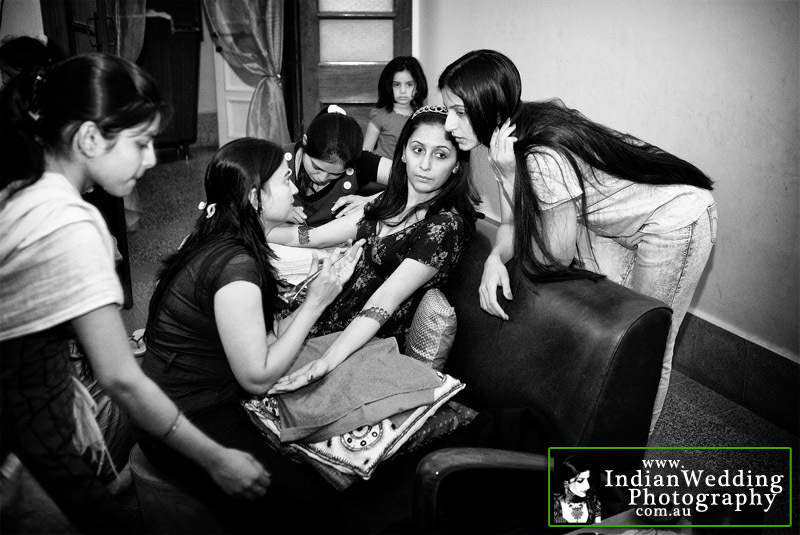 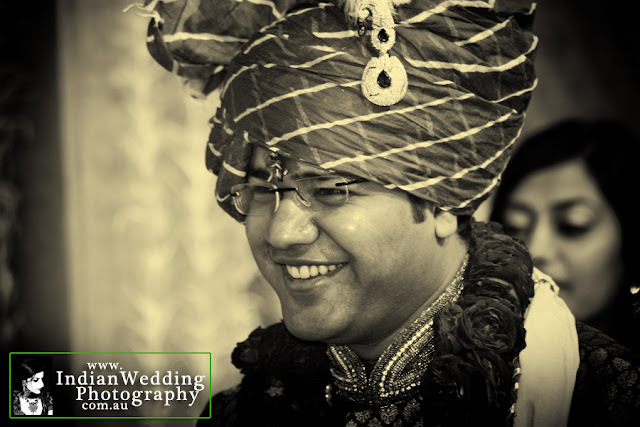 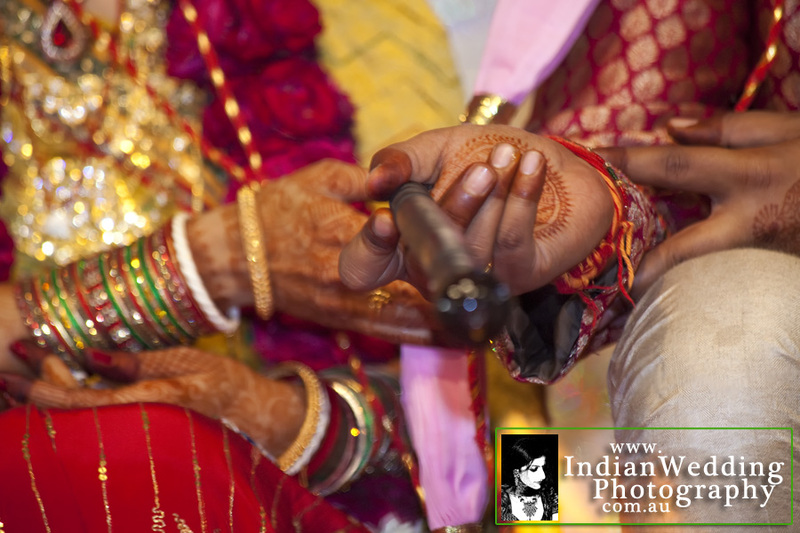 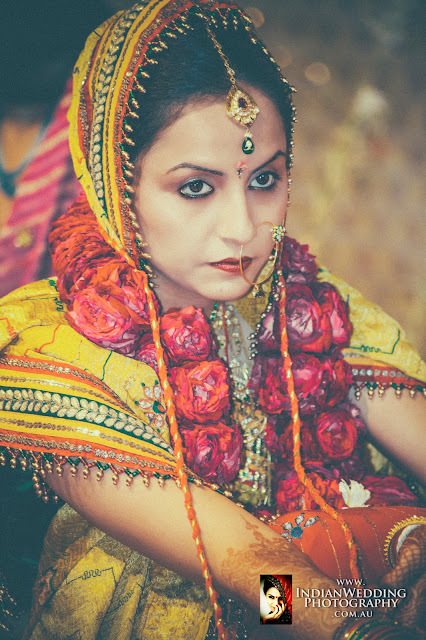 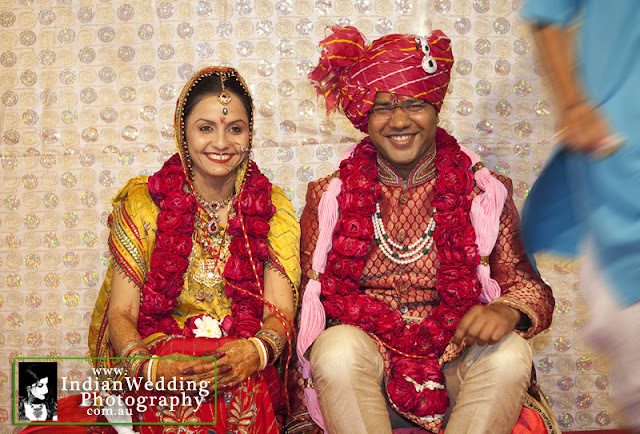 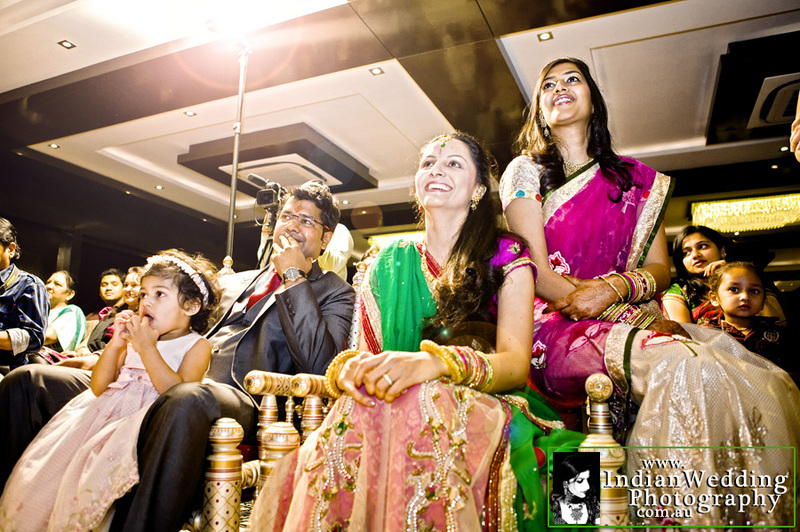 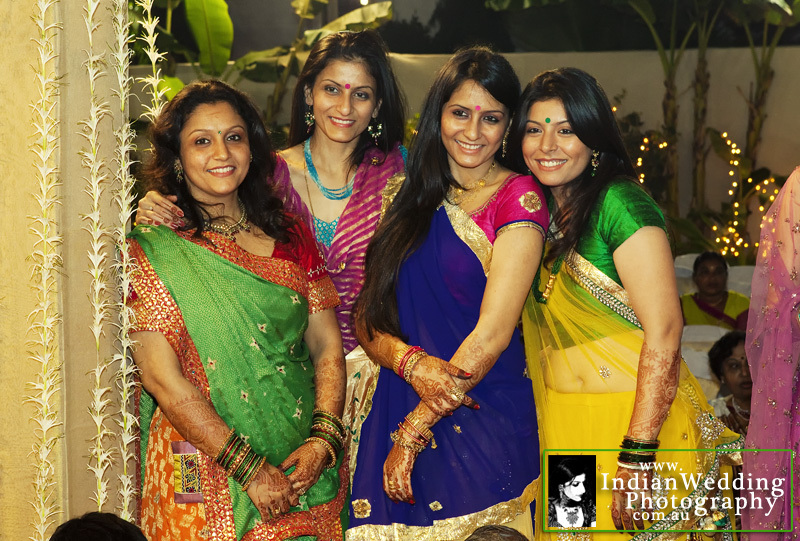 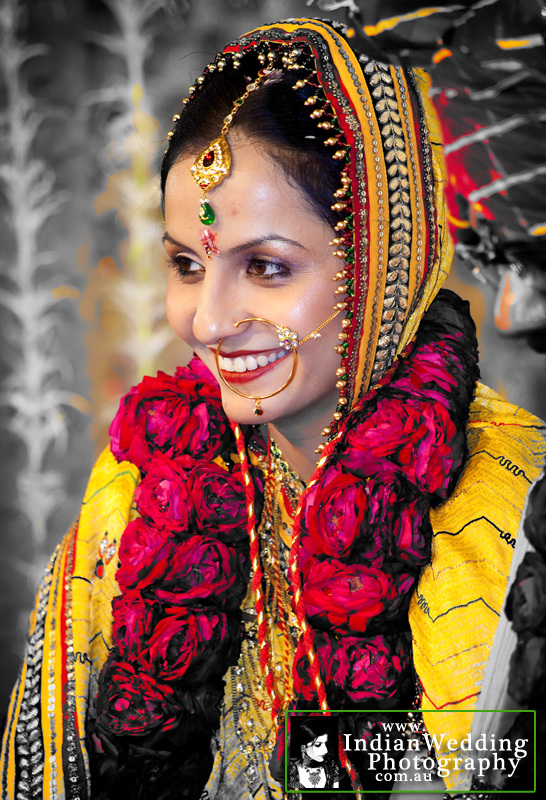 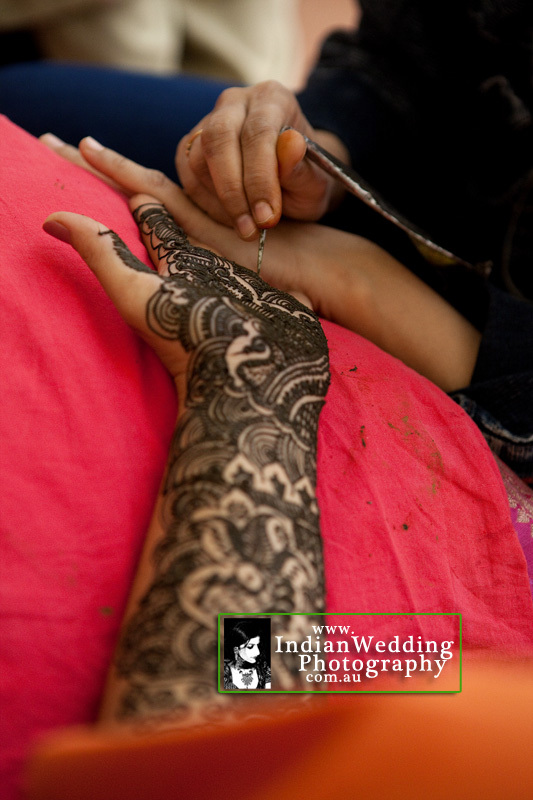 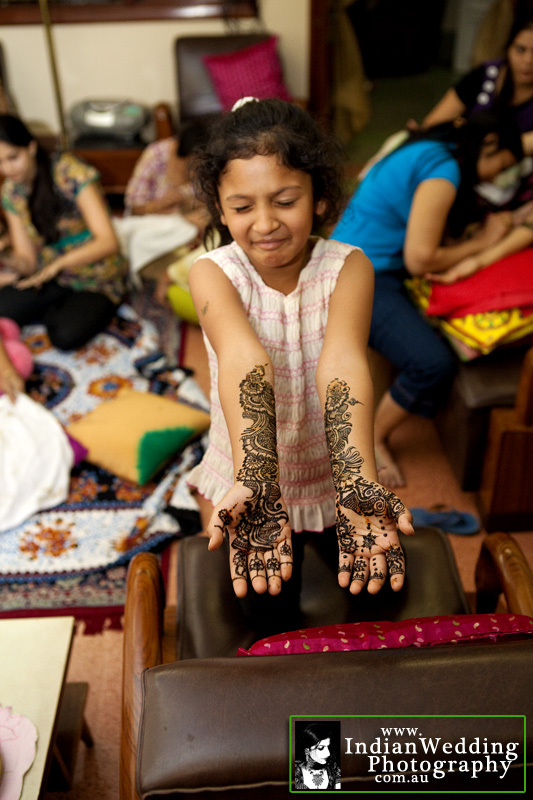 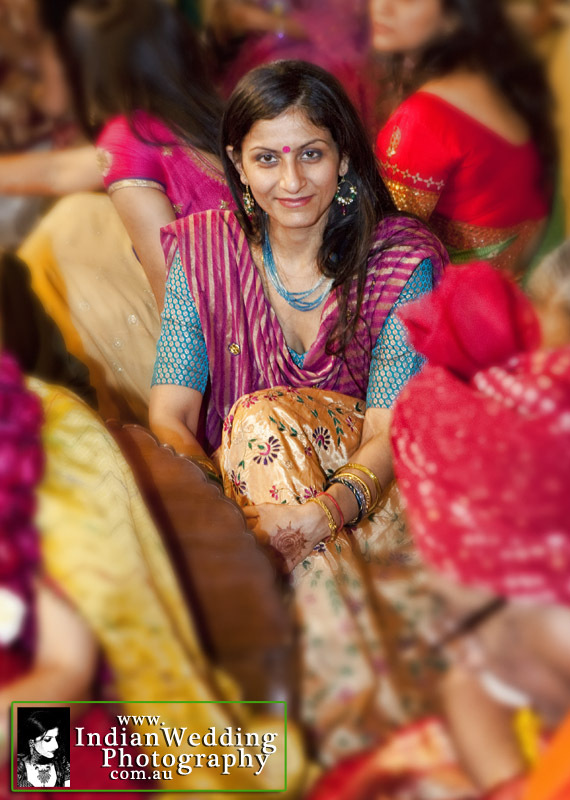 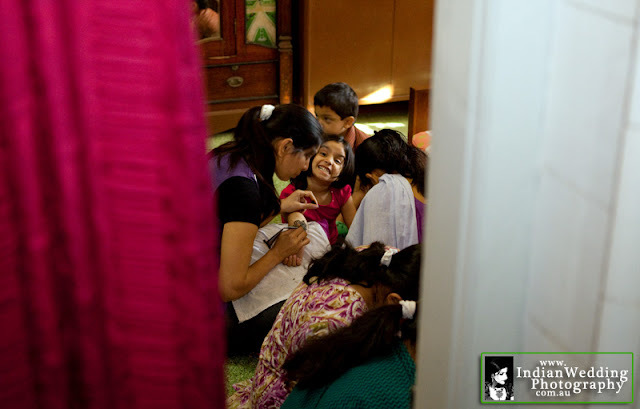 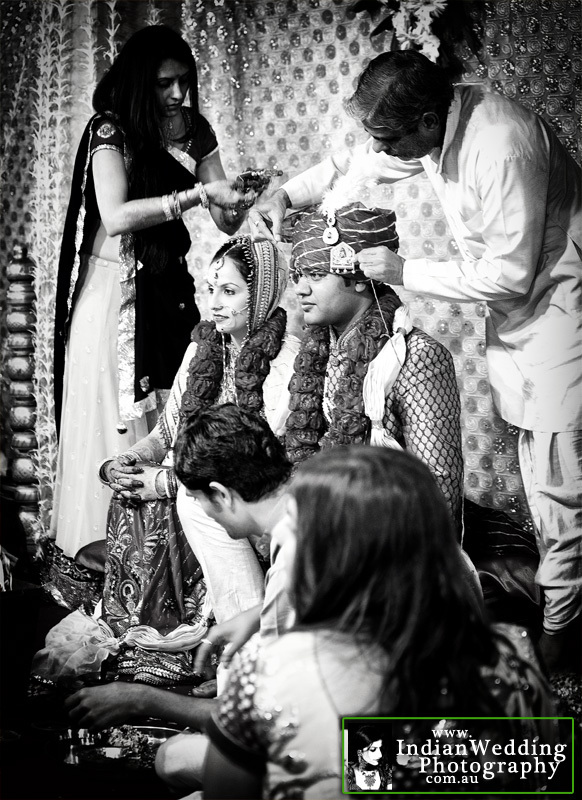 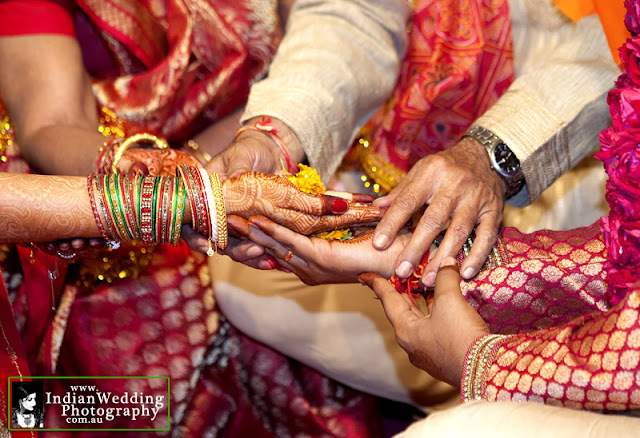 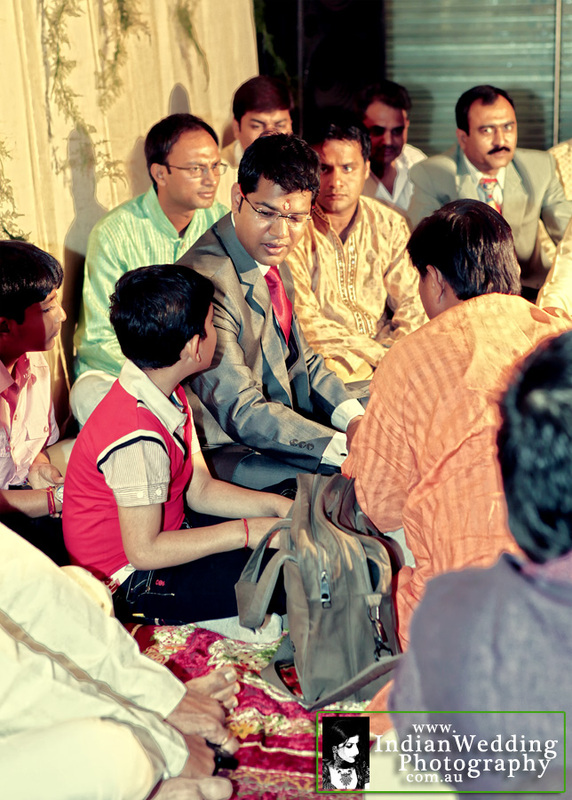 Traditional Indian Weddings in India was always going to be joyous, fun and colourful. 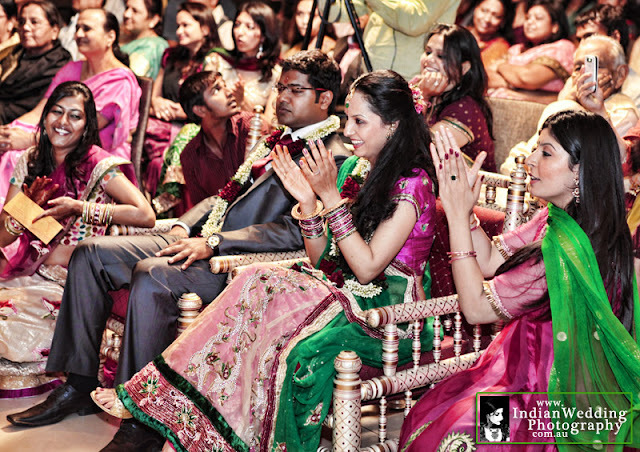 Shweta and Ankit looked absolutely beautiful. 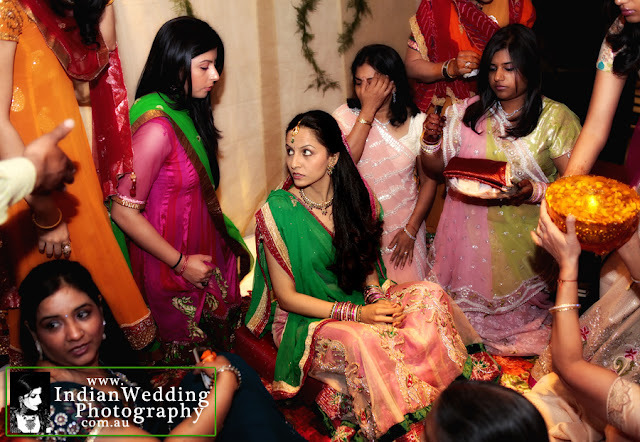 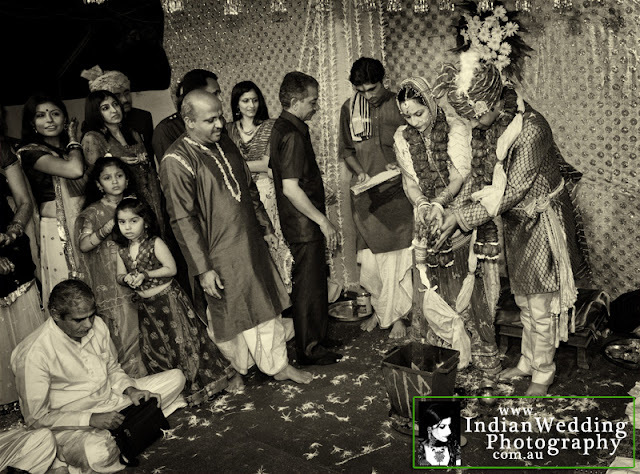 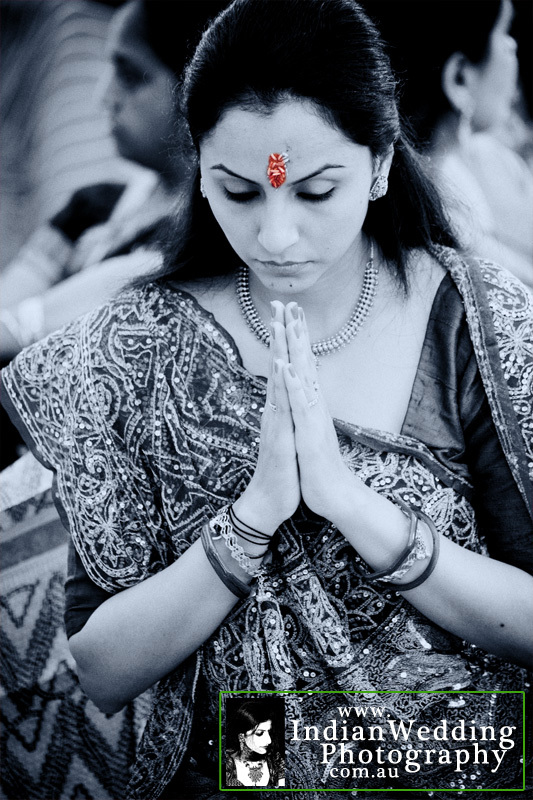 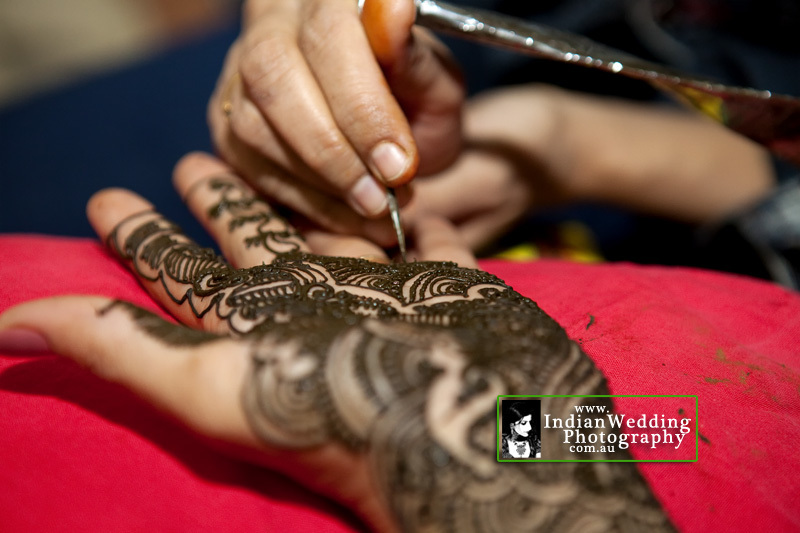 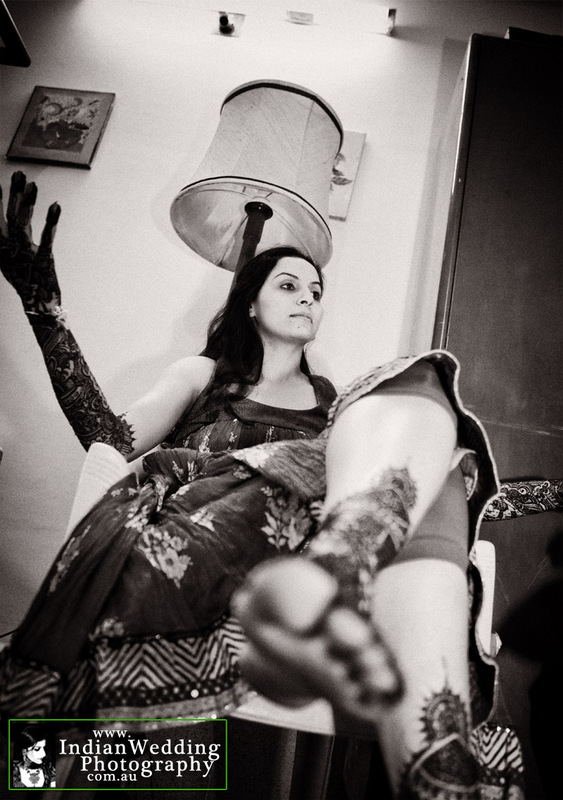 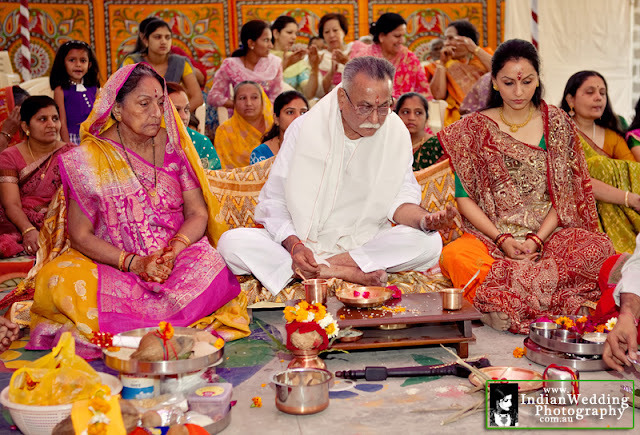 The following are photographs from a series of ceremonies and functions leading up to the wedding including their Engagement, Ganesh Pooja, Mehndi (Henna) and the Shaadi (Wedding).